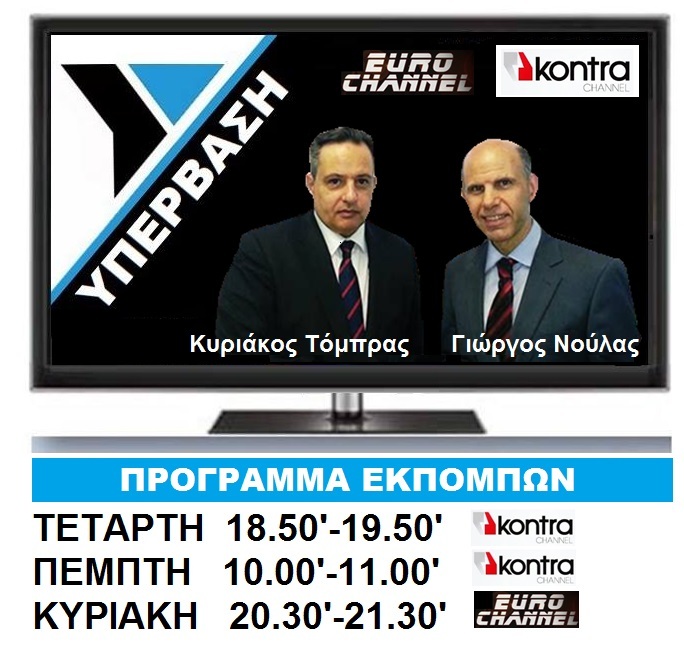 EURO CHANNEL: ΑΠΟ ΤΗΝ ΚΥΡΙΑΚΗ 21/06/2015, Η ΥΠΕΡΒΑΣΗ ΚΑΙ ΣΤΗΝ ΚΕΝΤΡΙΚΗ ΜΑΚΕΔΟΝΙΑ !!! 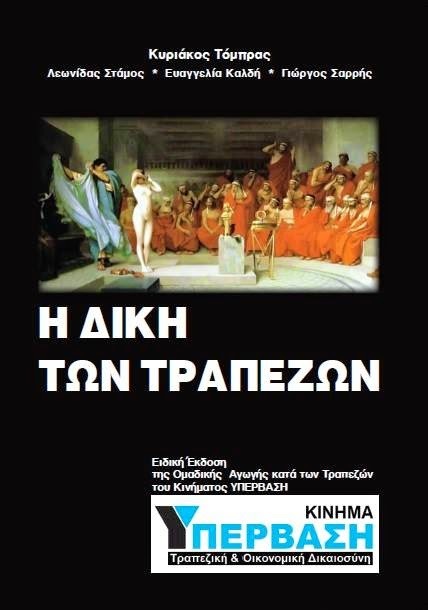 WHAT GREXIT REALY MEANS ??? 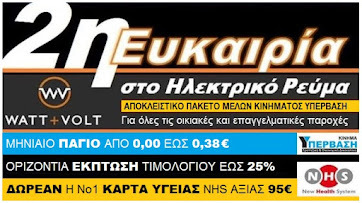 STOP EURO CONSPIRATION THEORIES NOW !!! 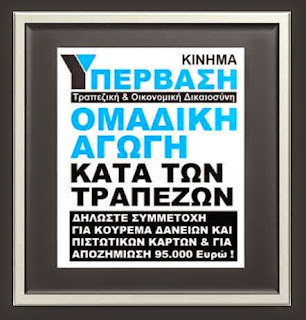 Greek & German Governments caught cheating Greek and EU taxpayers, since October 2009 !!! 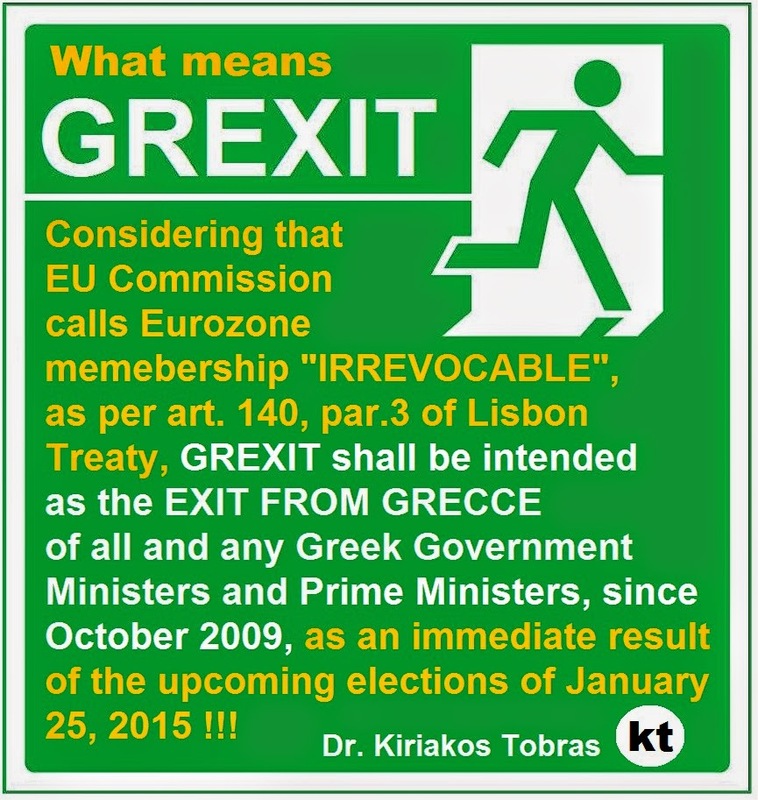 BRUSSELS: A country's membership in the eurozone is "irrevocable," European Commission spokeswoman said Monday when asked about Greece's possible exit from the single currency union following elections this month, saying the rule was enshrined in article 140, paragraph 3 of the Lisbon Treaty !! !